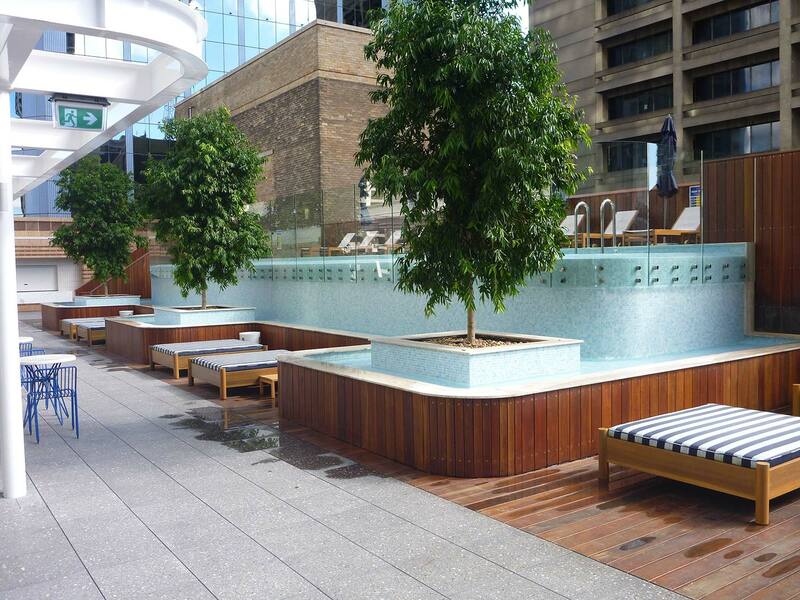 Adding the attraction of a well designed, well built swimming pool or water feature will have a major impact on your resort, or residential complexes. A quality build will make big a difference over the life of your pool. 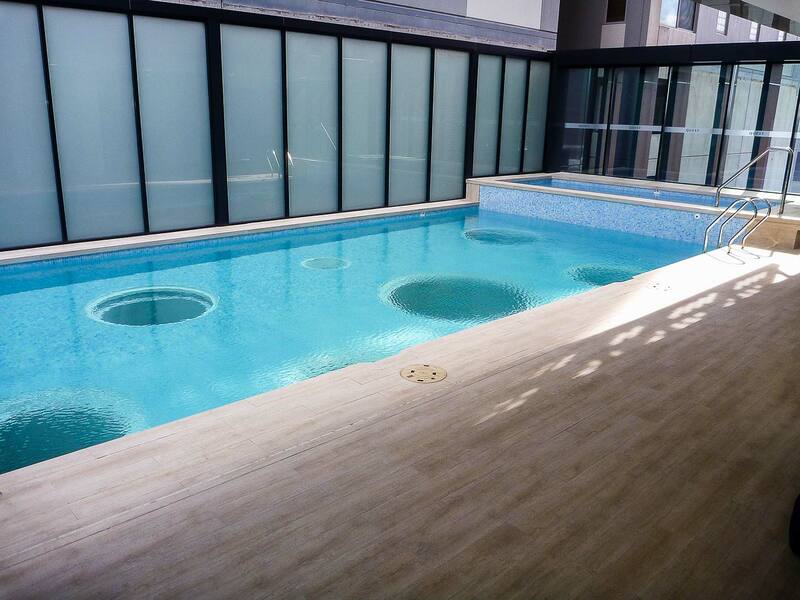 Trust Australia’s most experienced pool builder to deliver a resort pool that ticks all the boxes; operational efficiency, public safety, maintenance friendly… as well as being a magnet for guests. If you value quality, the choice is Crystal. Ask us for examples of how we can make your investment a low maintenance, cost effective asset that works as the primary focal point to your resort or residential complex.